The Common Approach is a collaborative two-year project led by Carleton University’s Sprott School of Business and funded by Employment and Social Development Canada and the Ontario Ministry of Economic Development, Job Creation and Trade. It responds to three key goals identified by the Ontario Social Enterprise Strategy 2016-2021, equipping social enterprises to demonstrate the impact of their work. The Common Approach to Impact Measurement is a community of nonprofits, social enterprises, grant makers, investors and academics building a better way to measure social impact. The lack of standard measures impedes social enterprises from effectively telling their stories, communicating with a wide variety of stakeholders and ensuring they are maximizing their impact. And yet, forcing all social enterprises into the same way of measuring their impact will also impede this ability. Between too little uniformity and too much uniformity is the “sweet spot” that the Common Approach aims to satisfy. The Common Approach to Impact Measurement project is building on great work already done by the social enterprise ecosystem, connecting it to cutting-edge globally recognized research and the UN Sustainable Development Goals. 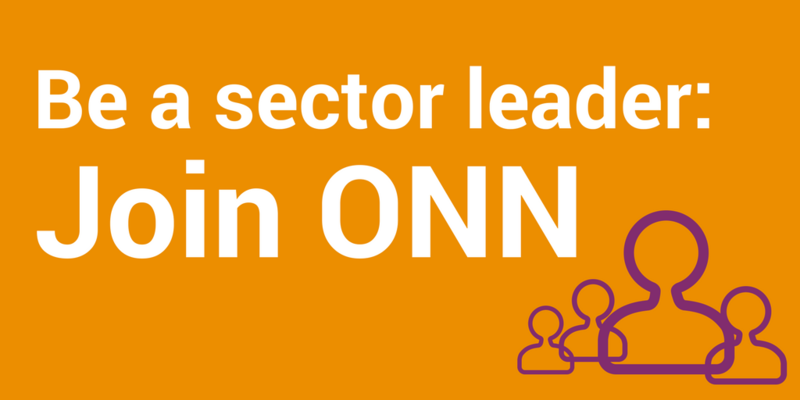 It is one of ONN’s strategic priorities to champion the nonprofit sector’s value and influence to strengthen its social and economic impact. The Common Approach will be important to help nonprofit social enterprises tell the story of their successes and learning to investors, funders, clients, and communities. 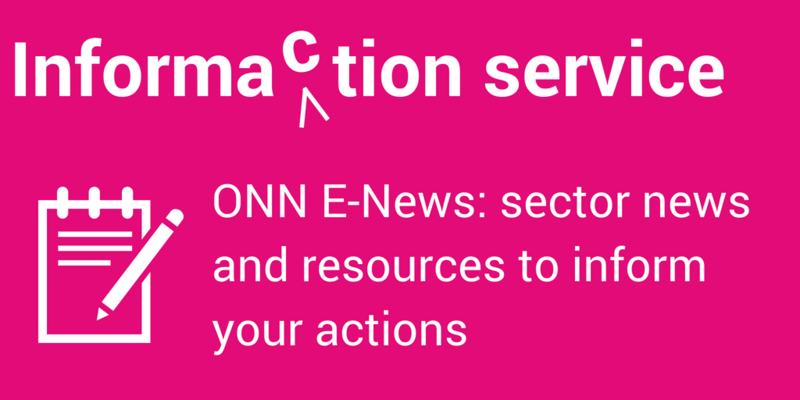 Learn more via the Common Approach web site, or follow on Facebook or LinkedIn.